After serving in the Australian Defence Force for almost 8 years, I was able to re-train and transition to a new career with the Queensland Fire and Emergency Services as a Firefighter. We value the significant contribution veterans’ and ex-Australian Defence Force (ADF) members have made to make our state and country safe and protected. We recognise that you possess some of the most well-regarded, diverse and sought after skills and experiences in the labour market today. Coming from an environment with world-class learning and development, we know you are able to learn new skills and concepts, quickly and thoroughly. It is the depth and breadth of transferrable skills that make you attractive candidates to the Queensland public sector. We’re committed to creating an inclusive and diverse workforce that brings together people with a wide range of skills, backgrounds and perspectives. By joining our team, you will continue to be challenged and make a difference, each and every day, to people and communities of Queensland. We’ll also provide you with access to a total rewards package as part of your employment experience. The Veterans’ employment pathway aims to increase veteran and ex-ADF member participation and transition to Queensland public sector employment. “After serving in the Australian Defence Force for almost 8 years, I re-trained and transitioned to a new career as a Firefighter with the Queensland Fire and Emergency Services,” says Jason. “I found a great deal of my capabilities, training and experiences from the ADF were transferable. 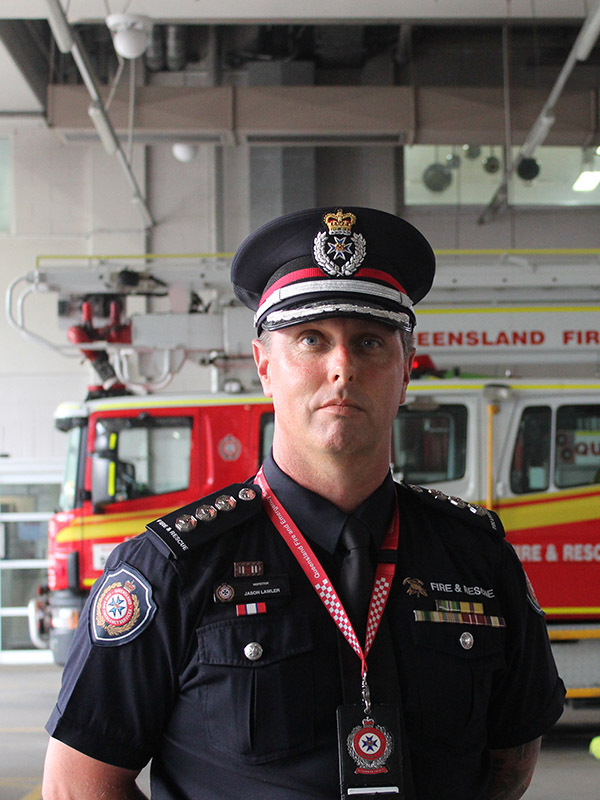 “With QFES I progressed through the ranks, working in senior officer roles within 9 years. I'm now the Inspector, Area Commander of Kemp Place Command responsible for Cannon Hill, Annerley and Kemp Place fire stations with 72 operational crews in Brisbane region. “I'm still involved with the ADF 23 years later, in fact QFES supports me with leave to serve my country in places like Iraq and East Timor on operations. 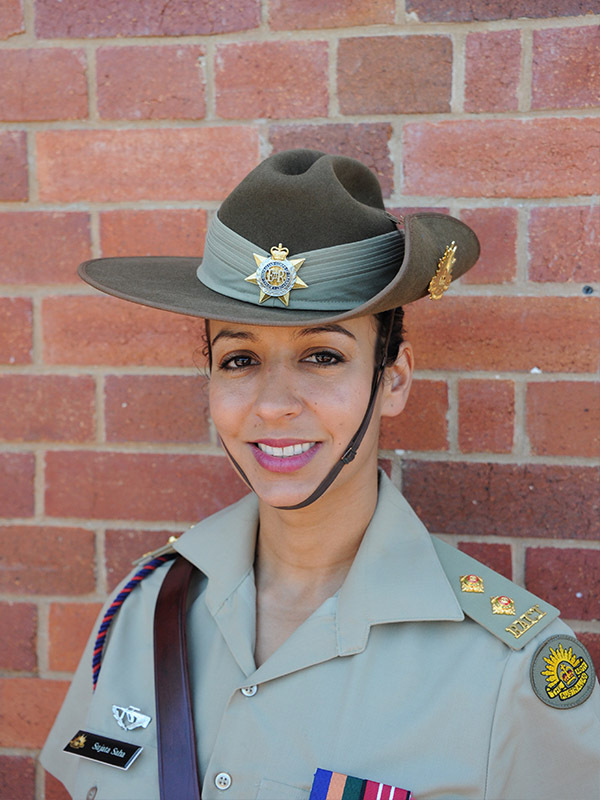 “My career journey started in Tasmania where I studied law and business—including a 6-month overseas exchange to the University of Bologna in Italy—while completing training as a General Service Officer in the Army Reserves,” says Sujata. “After graduating from the Royal Military College, I became a Transport Troop Commander where I worked with soldiers to manage complex logistical operations and continuous training. “My education coupled with my military training and experiences gave me the opportunity to build a civilian career with SunWater, working with contracts for major water infrastructure projects. “SunWater supported me with 6 months special leave to further my military commitments where I was deployed to lead and command both army and navy personnel on board Australian Navy Warships. “When I returned to SunWater, I resumed my prior position and was asked to present my experiences with colleagues through a ‘lunch and learn’ session. I also nominated SunWater as a supportive employer and they were awarded winner of the Large Business Employer Support Award by Defence Reserves Support. “I now work for the Queensland South Native Title Services as a not-for-profit lawyer representing Indigenous groups. “I believe my military background has brought a level of different experience to my civilian employment. “I was fortunate to have a rewarding 12 year career in the Australian Army where I served in the Military Police and non-corps functions, in all mainland states, and a 12-month secondment with the US Army,” says Andrew. “While the formal training and qualifications I acquired during my time in the Army helped in securing a position in the Queensland public sector, I did not fully appreciate how those informal skills around problem solving, innovation, dedication and determination would help progress my career. “Since joining the Queensland Police Service in 1998, I have served as a police officer and worked indifferent areas of policing, such as general duties, disaster management, counter-terrorism, security planning for major international events, and on secondment to the United Nations Civilian Police (East Timor). “My capabilities and experiences from the Army provided me with a solid foundation to enter the QPS. 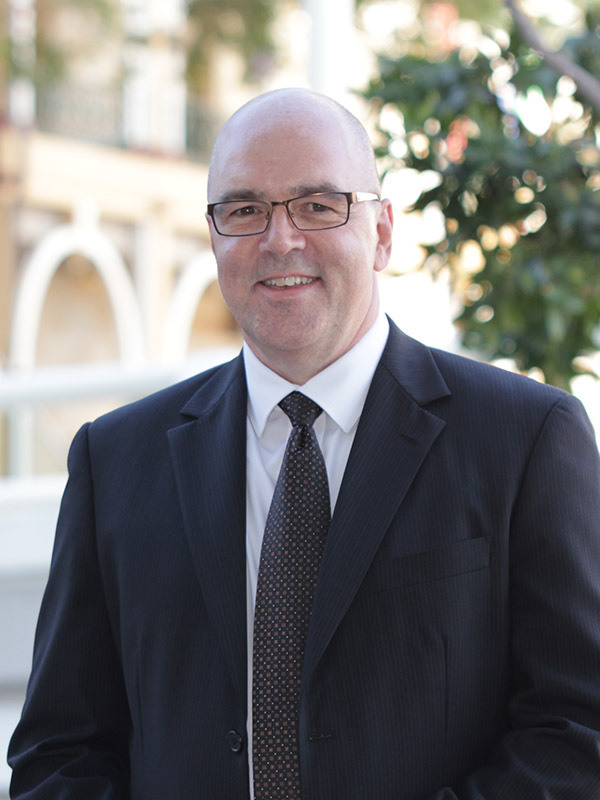 “I’m now the Director of the Strategic Policy Branch, helping to deliver public safety outcomes for Queensland. “I joined the Australian Defence Force in January 2002,” says Nick. “After graduating from the ADF Academy with a Bachelor of Arts, I attended the Royal Military College (Duntroon) graduating in 2006 as an officer in the Royal Australian Infantry. “I served for 6 years in Darwin, deploying on 3 occasions in a combat command role to Iraq, East Timor and Afghanistan. “I was awarded the Distinguished Service Medal in the 2012 Queens Birthday Honours for leadership and courage under fire in Afghanistan. “In 2012, I was posted to Brisbane and served 2 years as a Staff Officer at the Deployable Joint Force Headquarters prior to transitioning to the Army Reserves. 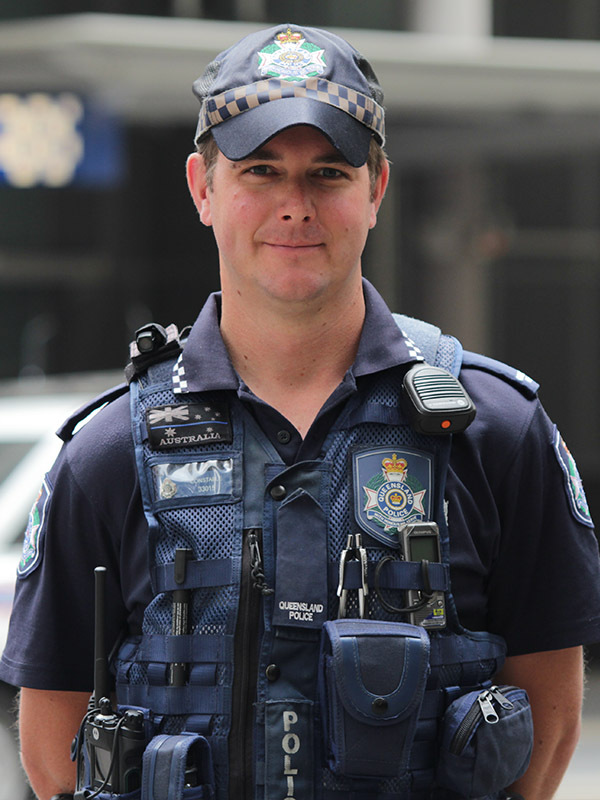 “I decided to apply for the Queensland Police Service in 2013 and after graduating from the Police Academy I was posted to the Brisbane City Station. I’m now a Constable of Police with the Brisbane City Tactical Crime Squad. “I’ve continued to advance my education, further completing a Master of Arts (Strategy and Security) and a Diploma of Public Safety (Policing). “I found the transition from the ADF to the QPS to be relatively smooth. The familiarity of a rank structure, being a government employee, and similar remuneration and benefits has certainly assisted with this.